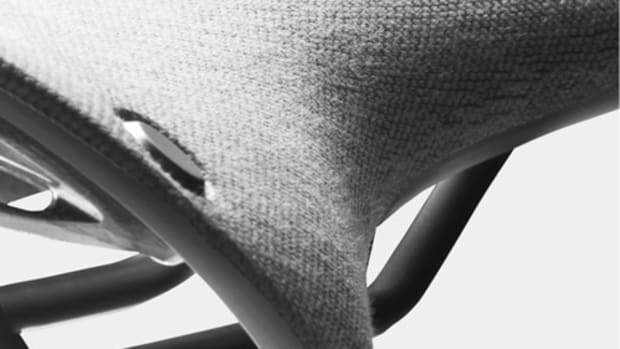 After a twenty year absence, Brooks brings back the Conquest Saddle. 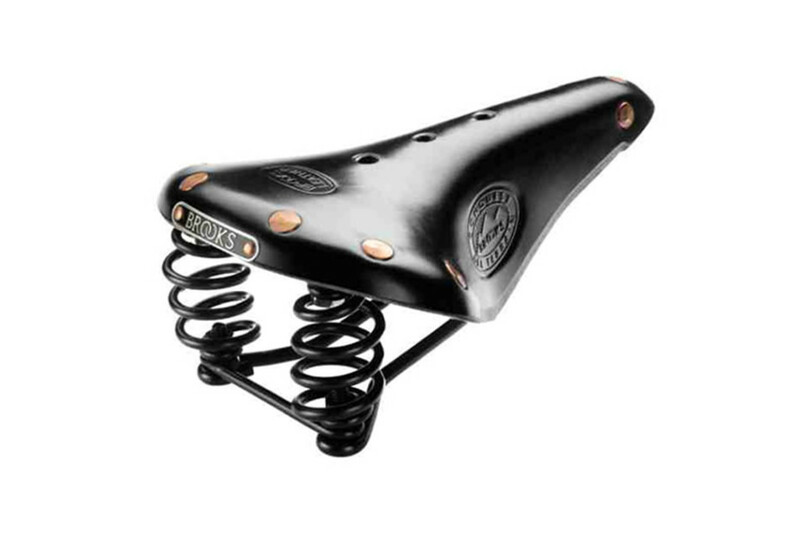 A favorite amongst mountain bikers, the springy saddle is great for long rides whether you&apos;re riding in the dirt or cruising a busy city street. 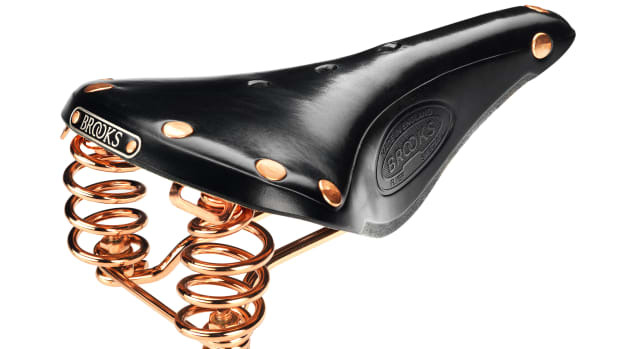 The saddle features hand-hammered copper rivets, a black leather top, and a black enamelled steel frame. 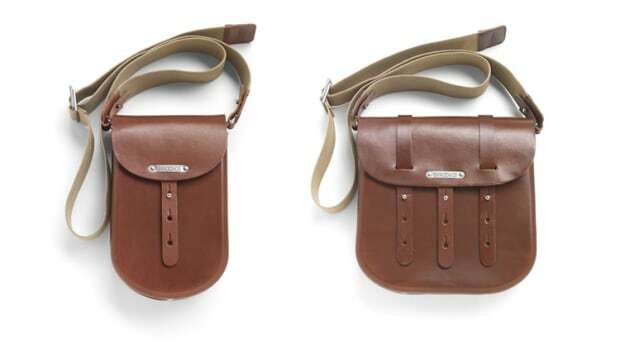 The essential cycling accessory gets a shiny upgrade.